At the Sher Institute of Astrology & Metaphysics, we provide a holistic teaching approach that enables a student to gain greater understanding and acceptance of oneself and others. While astrology is ordinarily seen as a vehicle to control, avoid, or manage events that occur in our lives, our approach focuses on helping a student understand the nature of those events and how this understanding can be used to foster self-awareness, growth and transformation. Hopefully, those who are thinking of taking our classes will resonate with this passage as it sums up what astrology is, why it is so valuable to study, and lastly what the Sher Institute stands for in relation to how we teach. Many of the students that come to our Institute range from complete novices to those who have either been self-taught or have taken a class or two. Because our method of teaching astrology is very different than the way it is ordinarily taught, we ask all students regardless of experience to start at the Level 1. So, while you may see on the website a progressive breakdown of the first three levels and the advanced topics, they are there to enable students wanting to continue and broaden their study to see what potentially will be covered. The prerequisite for the advanced courses must be the Level 1 class in order to have a foundation for what will be taught in future classes. The curriculum is administered according to the pace of the students in each class. Therefore, the outline of what is covered in each six-week session of all levels is flexible based on how fast or slow the class wants or needs to go. Homework will be required from time to time in order to be able to apply what is being taught, as this reinforces and accelerates one’s ability to learn. Our classes are highly interactive and we ask all students to be willing to participate fully in sharing their experiences as openly and as best they can when appropriate. 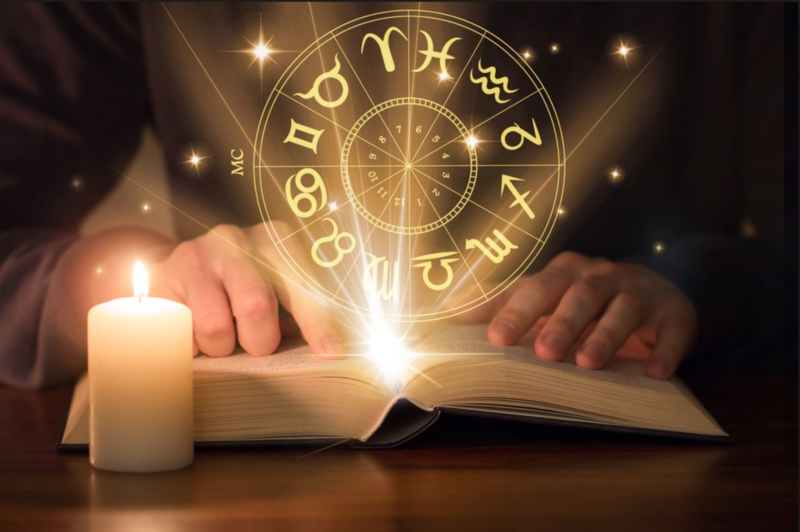 Astrology comes alive only to the degree a student is willing to express, share and interact with one another because it relates to learning about themselves and others through each of their natal charts. You will learn through this process how to interpret your own chart and charts of others. We offer both in-person classes as well as online classes. The curriculum is the same for both platforms. Our primary focus is to teach astrology in such a way that it can be used as a tool for self-awareness and transformation. 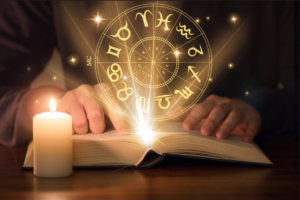 Additionally, from this perspective a student may choose to further their studies at the advanced class level to become an astrological counselor. It can also be used to enhance an individual’s current practice in therapy/counseling or other discipline.